Inflammatory bowel disease (IBD) affects 1.6 million Americans1, with as many as 70,000 new diagnoses each year. The cause is relatively unknown, though it is certainly related to an immune system deficiency. There are two conditions that are included in the IBD diagnosis; Crohn’s Disease and Ulcerative Colitis. Each condition impacts the body in different ways, and both can be treated by a well-trained pelvic rehabilitation practitioner. Andrea Wood, PT, DPT, WCS, PRPC explains more in her recent post on The Pelvic Rehab Report. While either condition is considered Inflammatory Bowel Disease, there are some differences between the two. 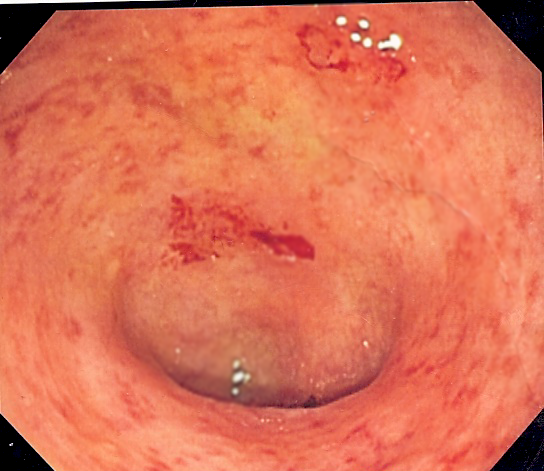 Ulcerative Colitis affects the innermost lining of the colon exclusively, and it produces internal ulcers and open sores. Patients with Ulcerative Colitis will have inflammation and tissue damage throughout the inner lining of the colon. Crohn’s Disease is a chronic inflammation anywhere in the digestive tract, though it most commonly impacts the bowel and colon. The bowel wall will be affected, and patients may experience patches of inflamed intestine interspersed with healthy areas of the intestine. Both conditions can be life-altering for patients who suffer from them. Can Inflammatory Bowel Disease be treated? Our directory of pelvic rehabilitation professionals can help you find a pelvic floor specialist today. Visit www.pelvicrehab.com to find a pelvic health practitioner near you, and get treatment for conditions like Inflammatory Bowel Disease.